Sales departments face a constant challenge to not only maintain sales figures, but also to improve upon them. “Selling: presenting rights and wrongs” taking a look at different presentation methods, including how MindGenius is helping sales staff at Birch Worldwide. 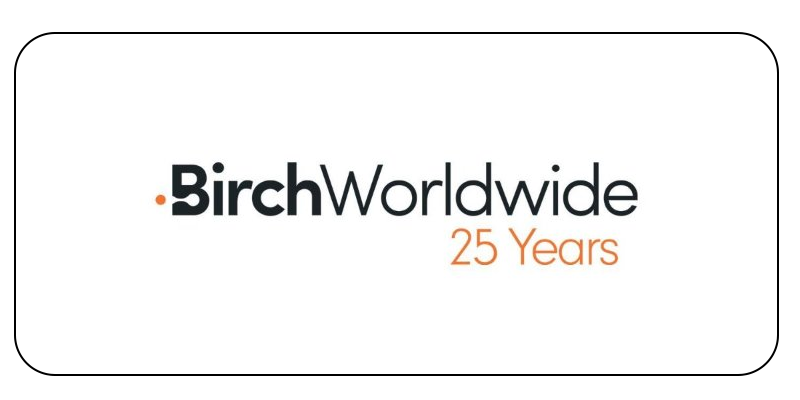 Tony White, Managing Director of Birch believes “MindGenius energises the creative process of building sales presentations, and allows sales staff in the UK, Singapore and California to collaborate in virtual meetings”. The sales team at Birch work together to build a visual representation of the major and minor topics that need to be included in the presentation. Using MindGenius, the sales team can concentrate on relevant ideas and themes and leave the formatting of the presentation until the key messages and content are complete. This visual process fuels creativity and means the team can generate ideas before deciding on the final content to be turned into the formal presentation. Many team members also prefer to present to the team and clients directly from MindGenius and find that clients are intrigued by the different approach. This method allows client comments and observations to be captured on the map so everyone is clear on objectives and requirements.